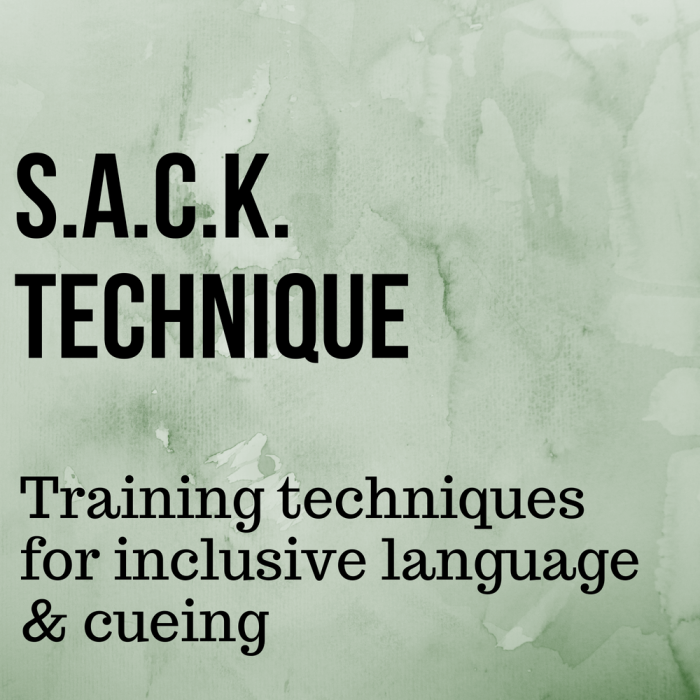 YogaFaith’s S.A.C.K. 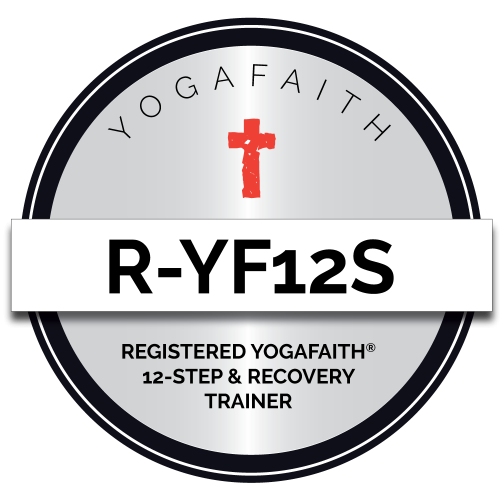 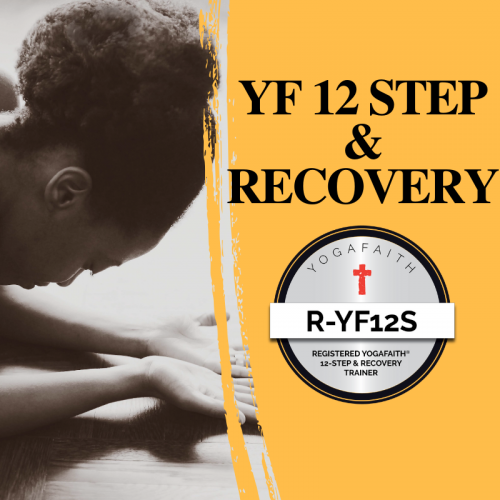 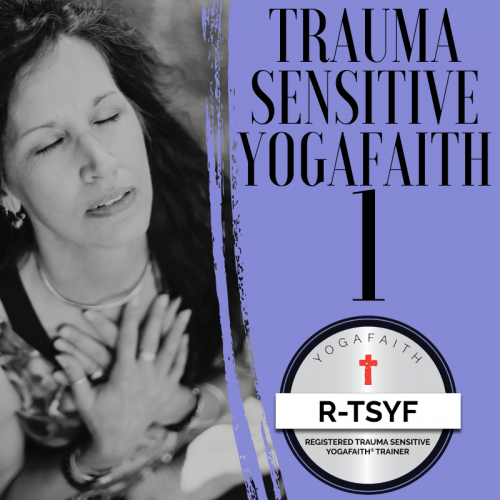 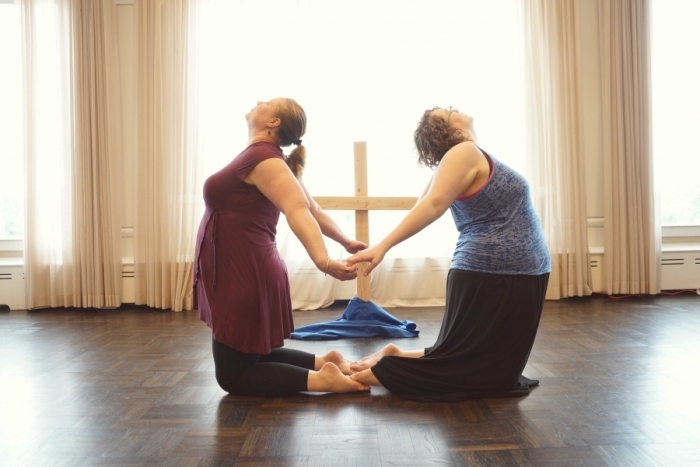 Training can be used in any yoga class, faith based or not. 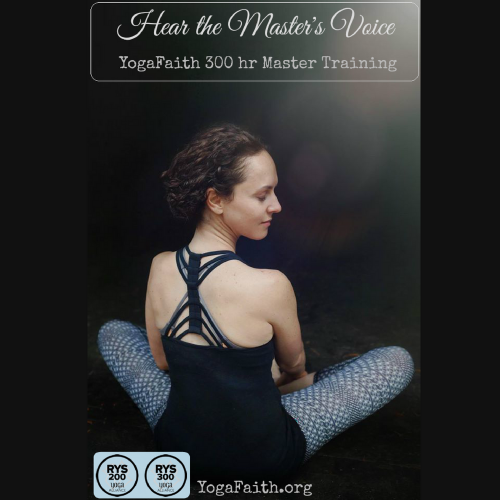 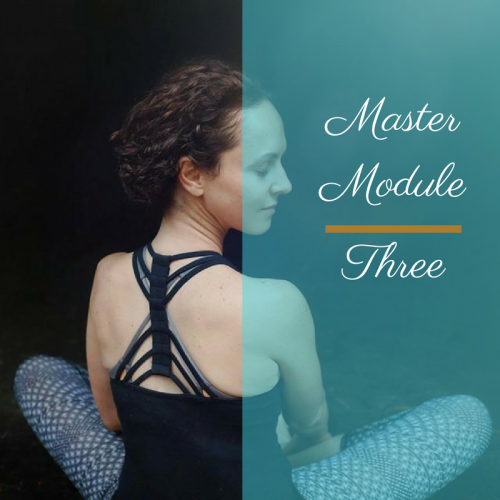 These principles will help any yoga instructor teach, cue and include every person, at any level, with any limitation, any gender, any age, any religion, any color and any body.